Do you need expert heating or cooling solutions for your home? Call us at (206) 654-4990 for experienced Issaquah air conditioner repair, heating an furnace (gas or electric) solutions today! The heating and cooling systems in your home are responsible for providing you comfort year round. When they become damaged you can find your home uncomfortable in a matter of minutes. 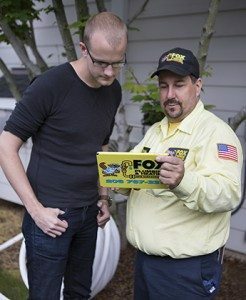 Look no further than Fox Plumbing & Heating to provide the full HVAC services you need in Issaquah and the surrounding areas. 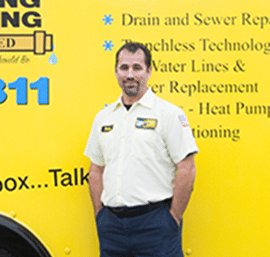 We offer all of our customers industry leading solutions for their heating and cooling systems including AC repair and installation, furnaces (including gas furnaces), ductless mini split systems, heat pumps and more. From basic repairs, to complete system replacement services, our staff has the skills needed to get the job done without breaking the bank, all around the Issaquah area. Don’t just take our word for it. See what some of our past customers have to say here, and call us to get your Issaquah heating and cooling systems inspected today! While these won't be the only issues your unit faces, they are the most common. We will help you replace defective components, such as an inefficient thermostat. Whole-unit replacements are recommend if there is more serious damage, or if your air conditioner is older. To avoid major problems, consider regular maintenance services. What are common maintenance services? Replacement of damaged or aged parts. Our expert technicians can ensure that these services are performed professionally and expertly. Call us today to schedule an appointment for your home, and ensure that your unit is in the best condition possible. Are you in need of professional heating solutions? We can ensure that these systems are in the best working order at all times. Additionally, should the need arise, we can replace them for more energy efficient models altogether. 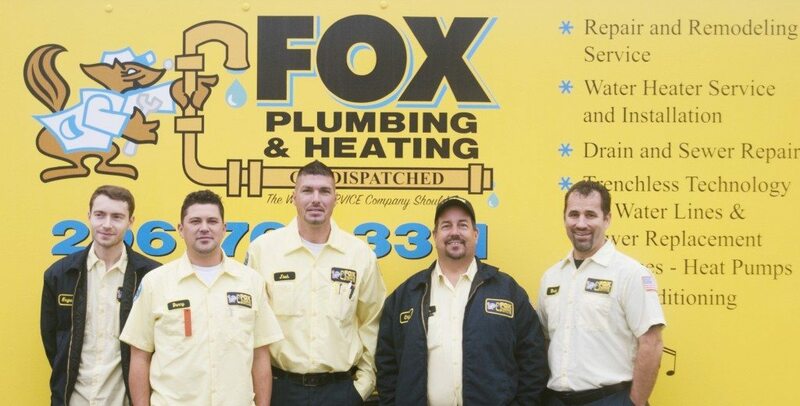 Are you looking for a reliable heating and cooling company in the Issaquah area? Call our experts at (206) 654-4990 and get industry leading heating and cooling solutions today!